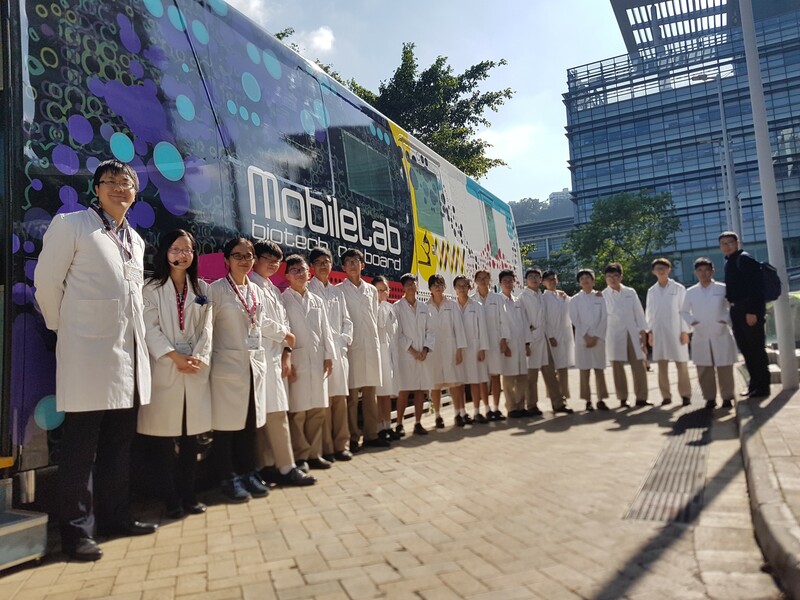 Our students participated the “Biotech Workshops for Secondary Students” organized by Sik Sik Yuen Biotechnology Mobile Laboratory on 5th Nov 2018 at Science Park. The main theme of the workshop was DNA and Genetics –Visualize and Touch. The content of the workshop included the introduction of DNA Science , Construction of Paper DNA Model and Extraction and Analysis of Bacterial DNA. In this workshop, students’ knowledge about DNA could be strengthened and their interest towards Biotechnology could be aroused.